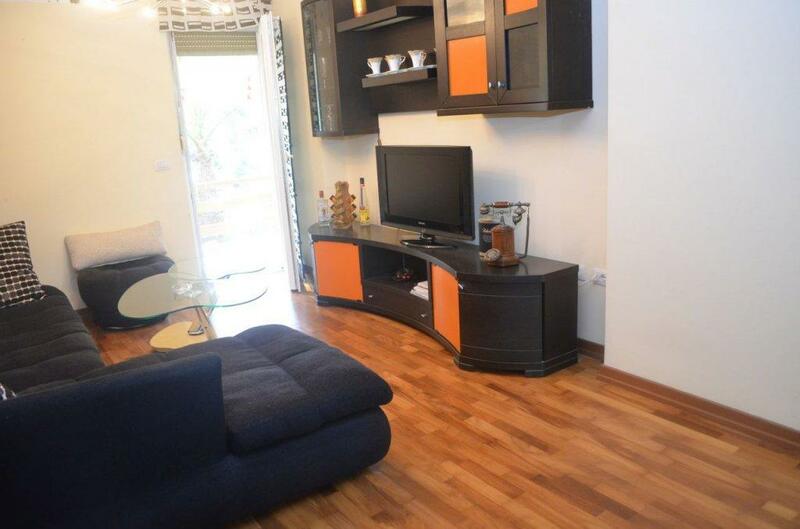 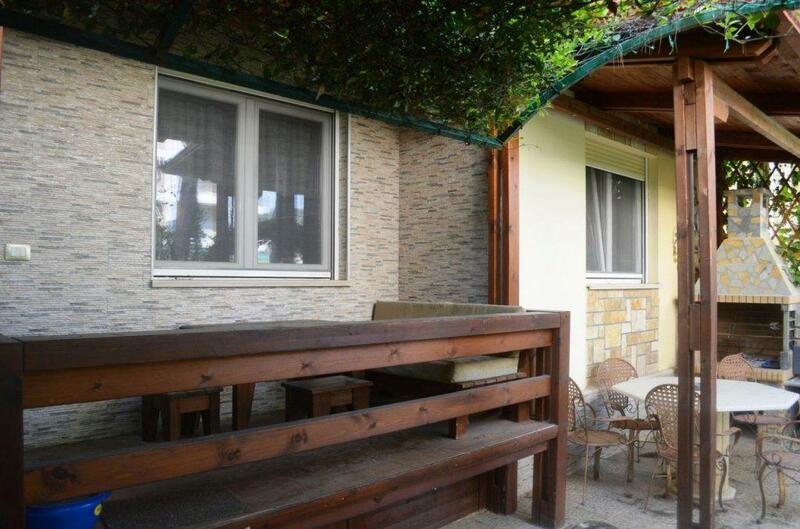 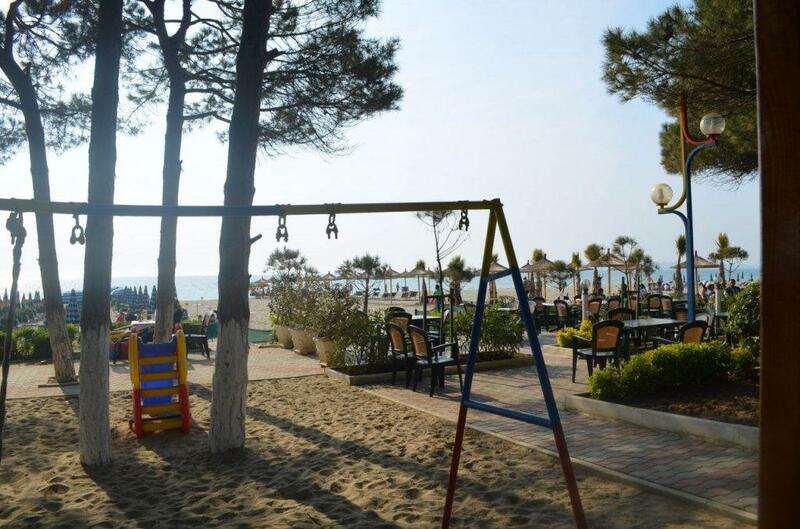 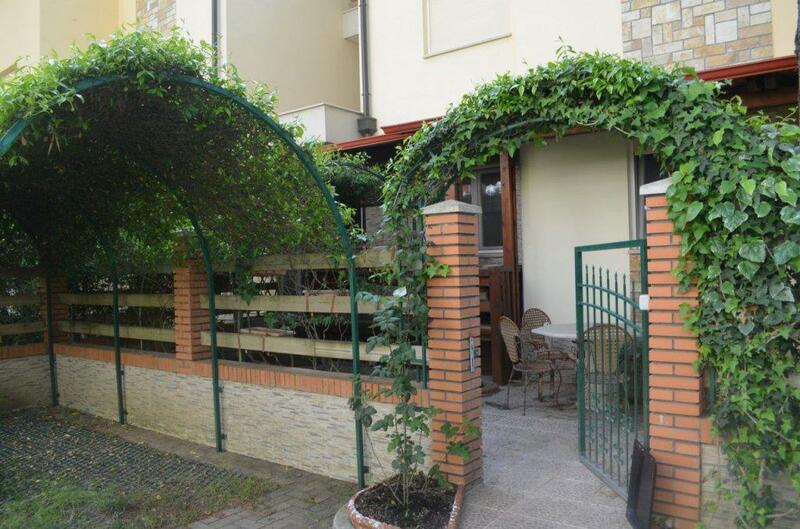 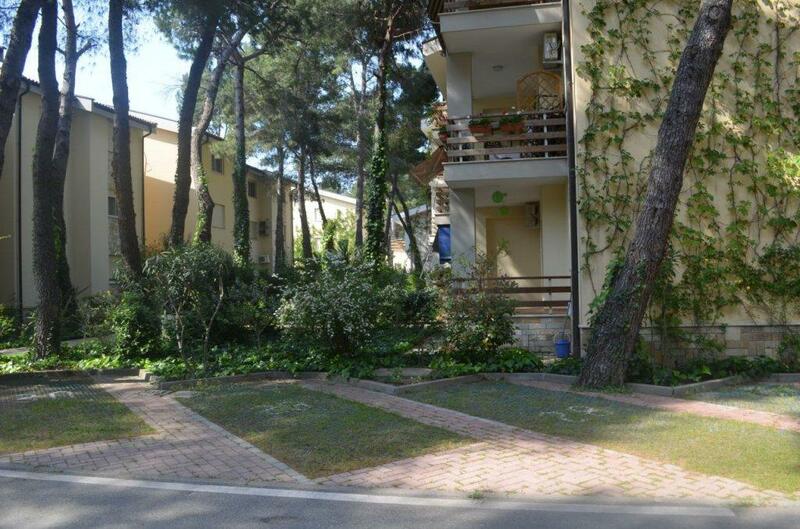 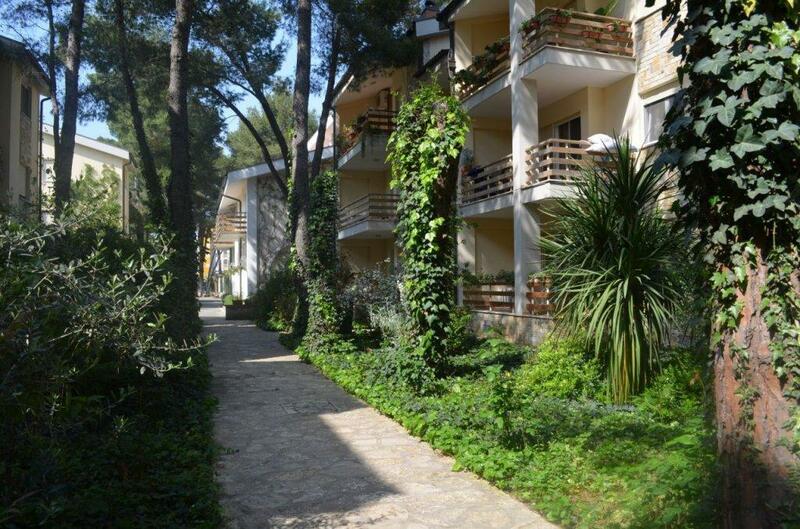 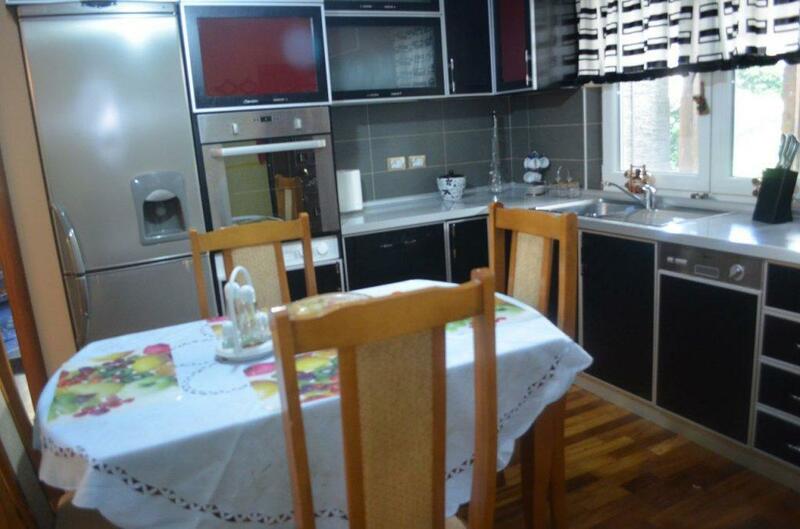 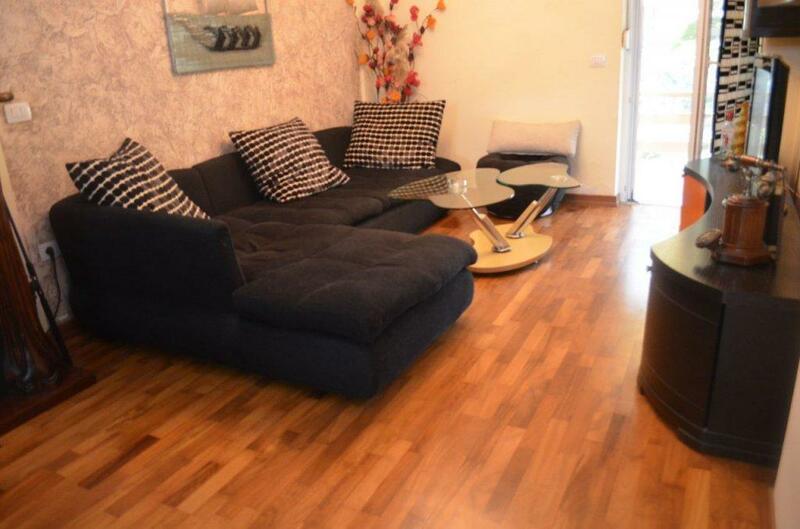 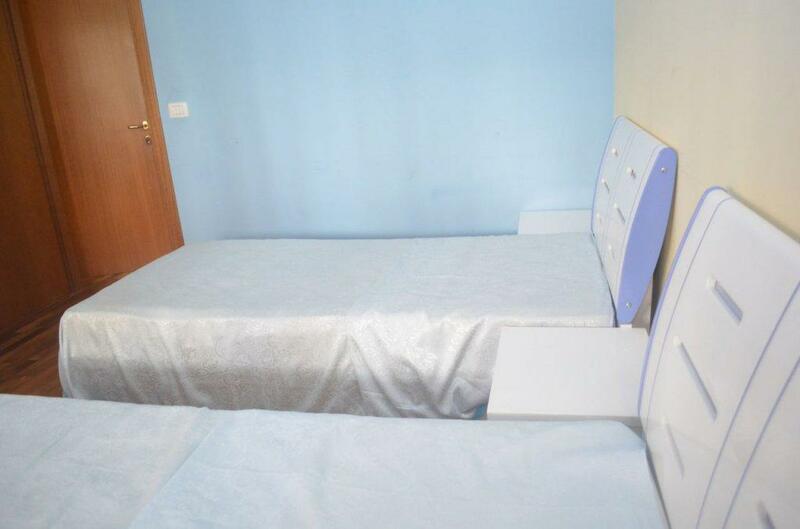 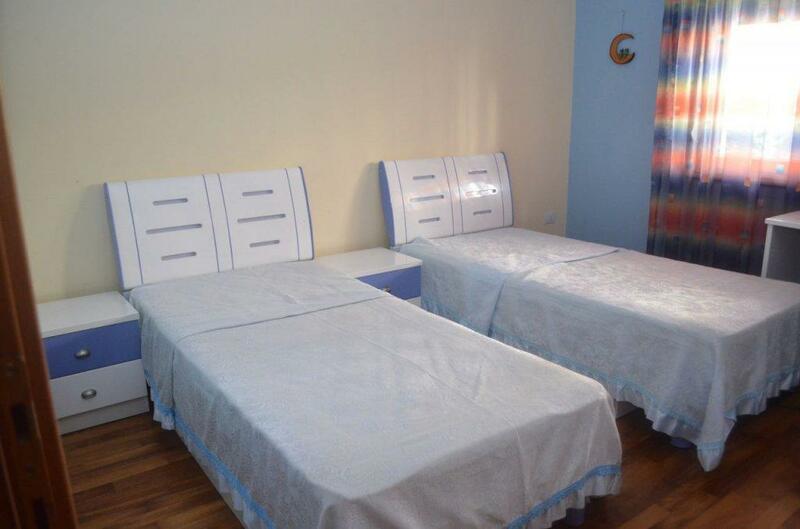 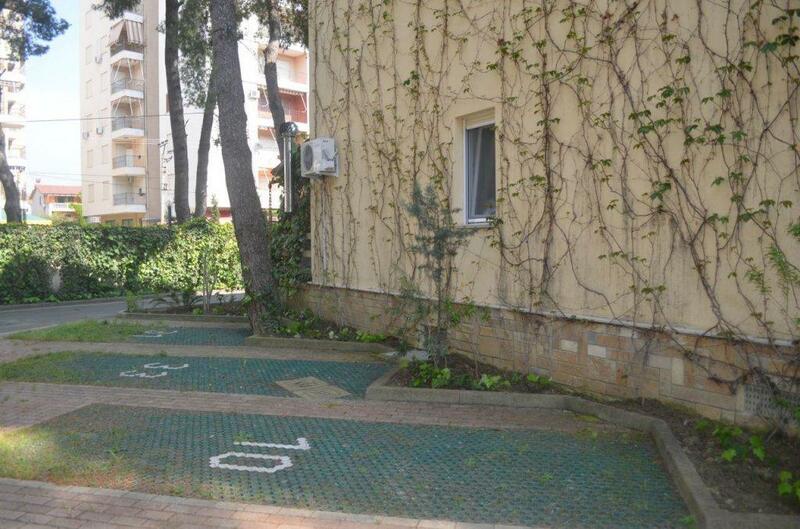 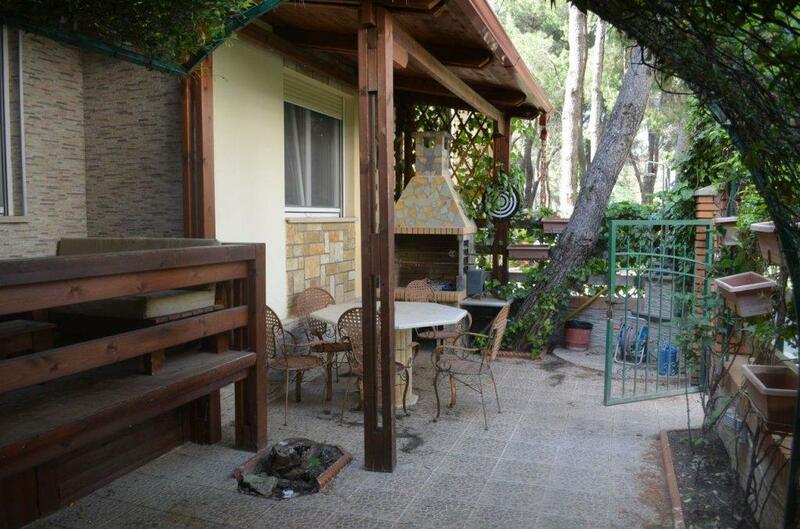 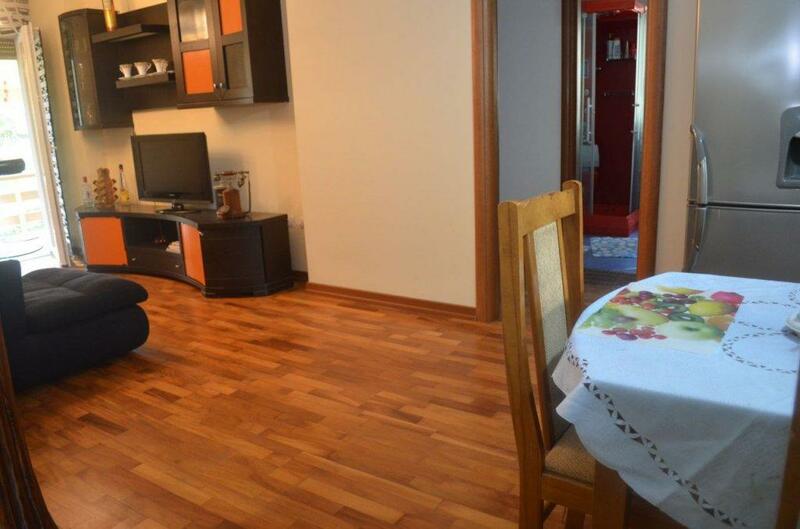 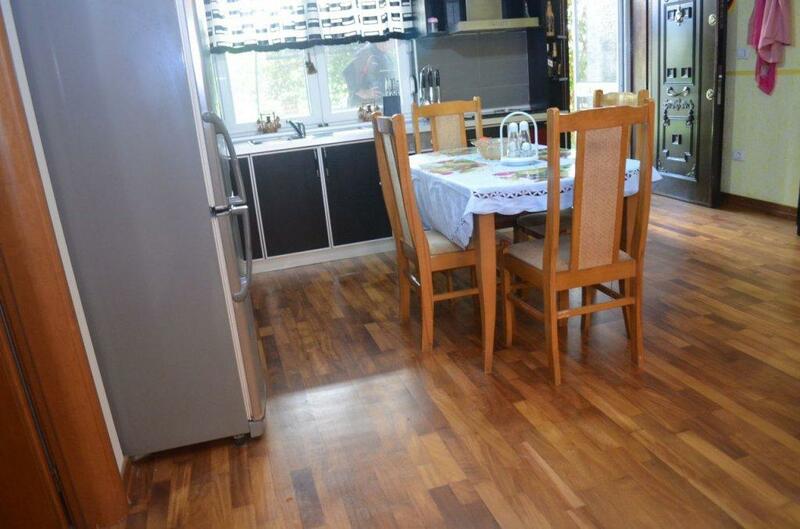 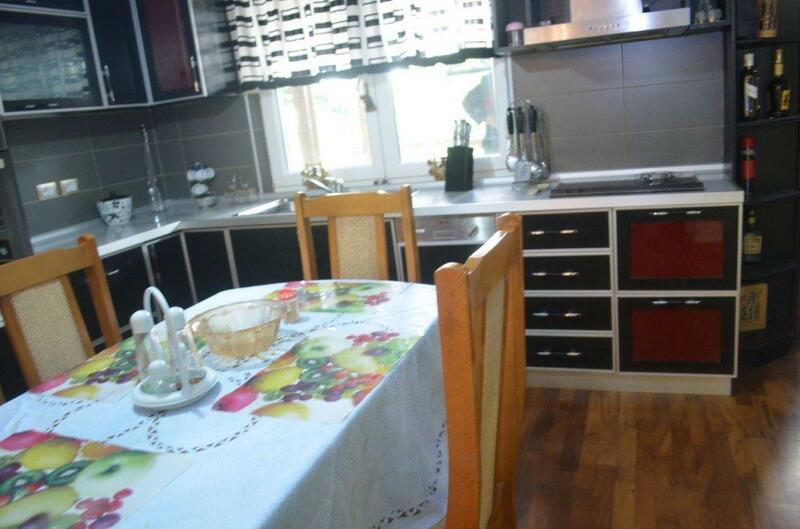 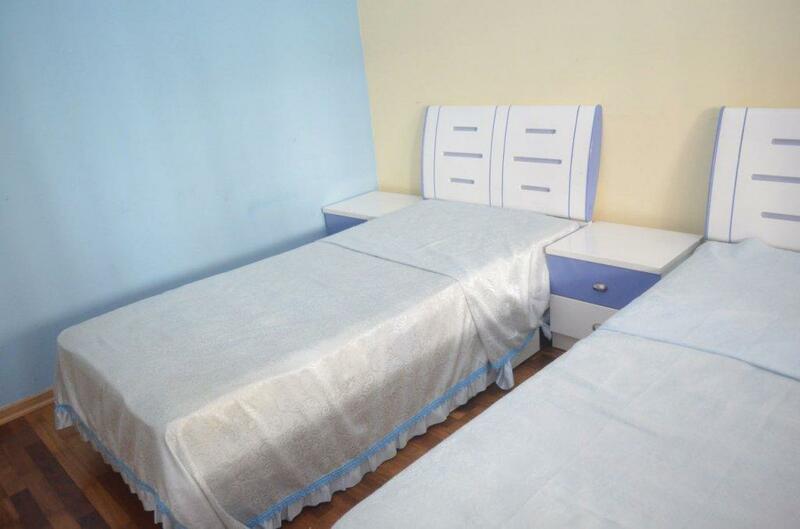 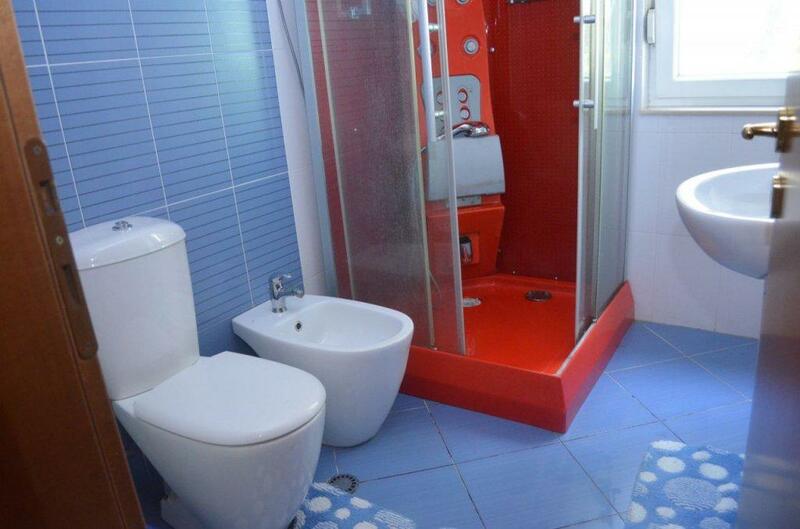 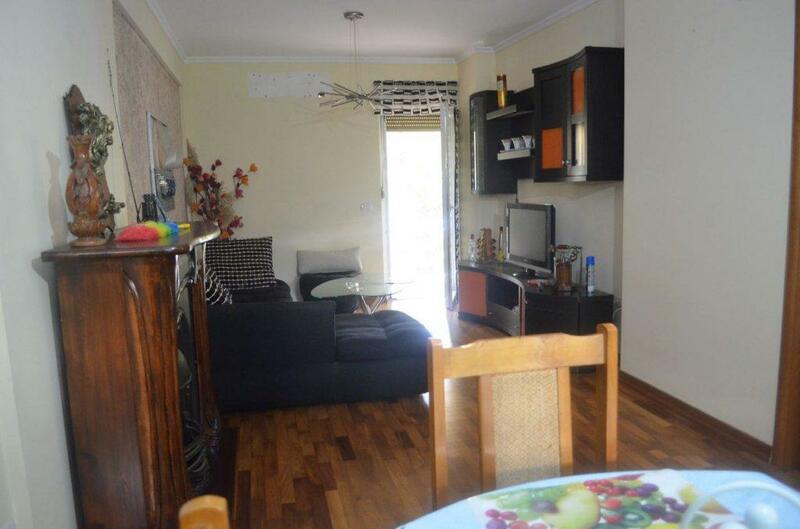 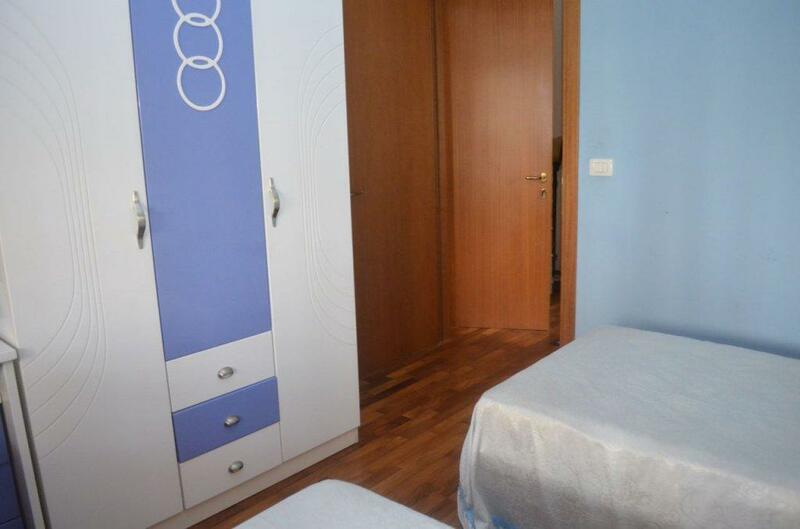 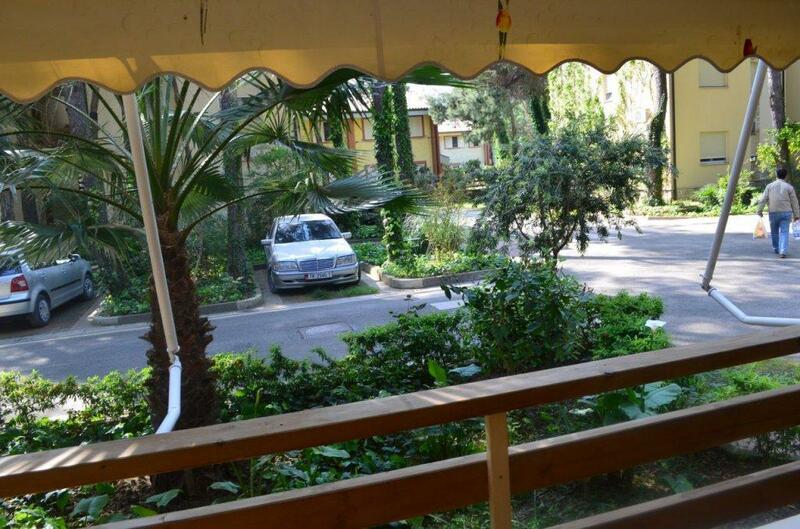 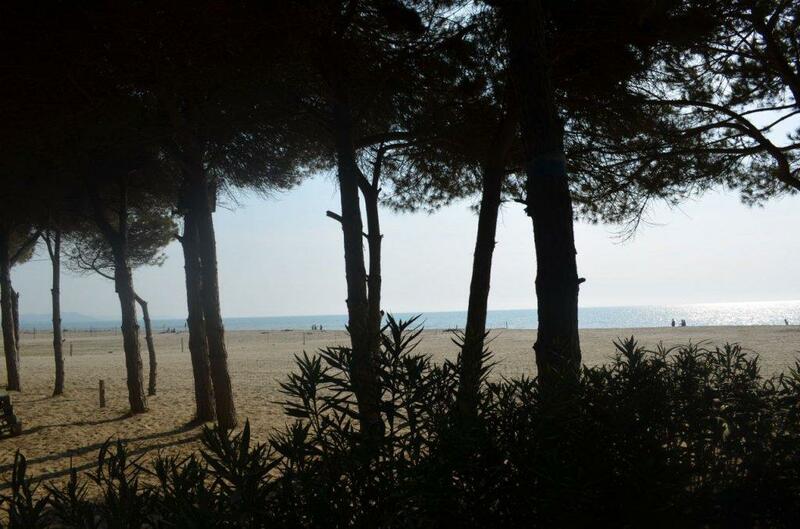 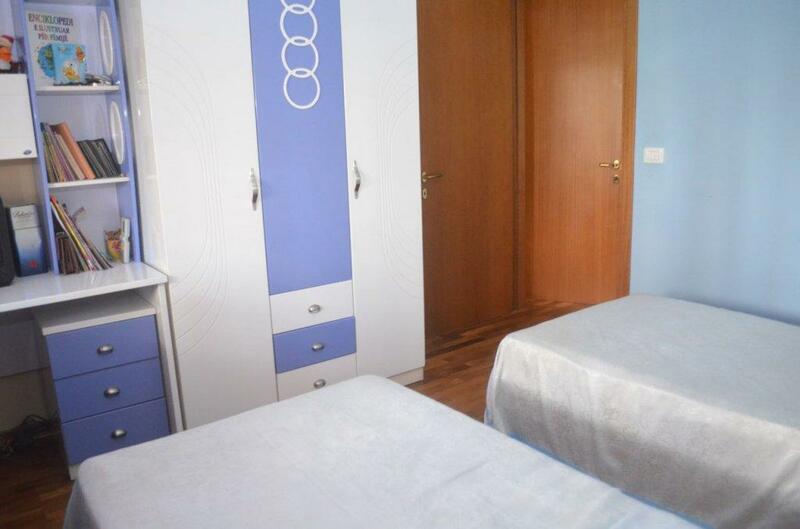 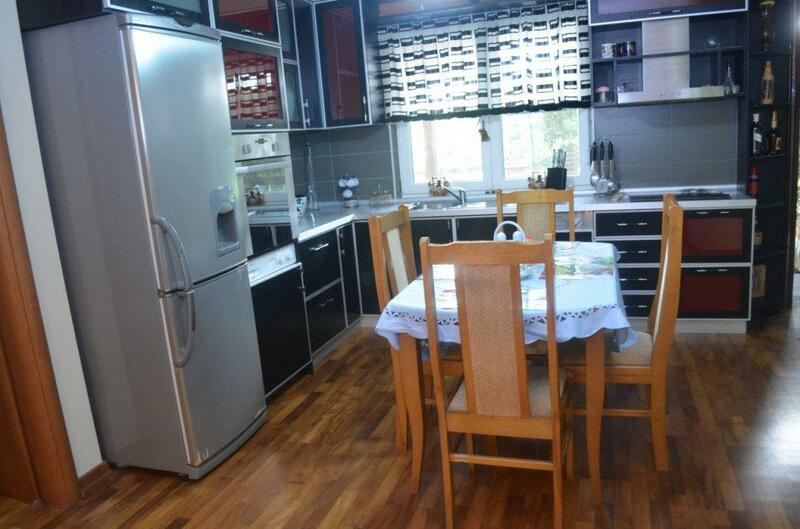 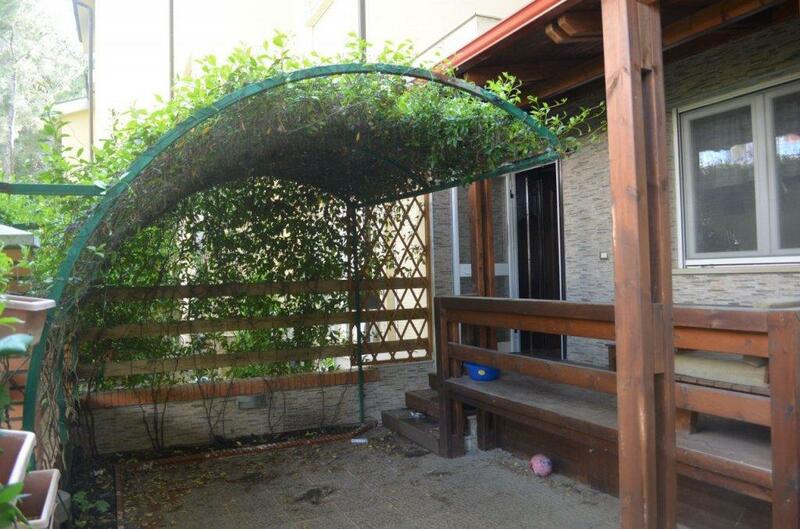 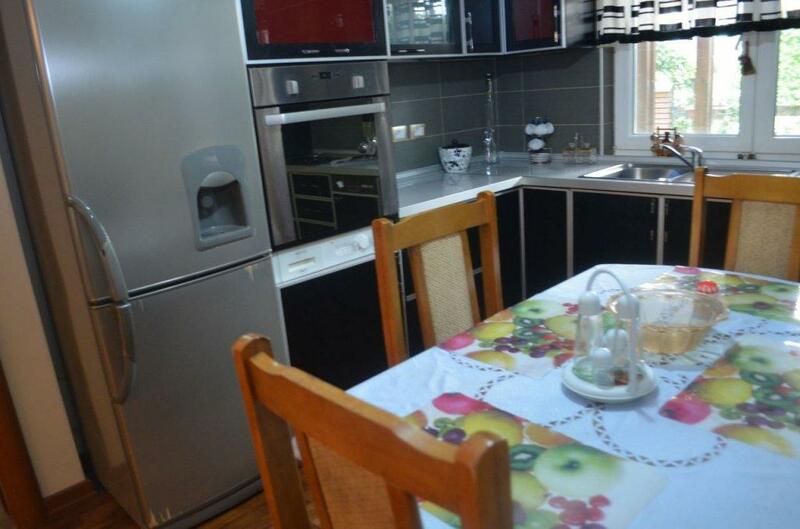 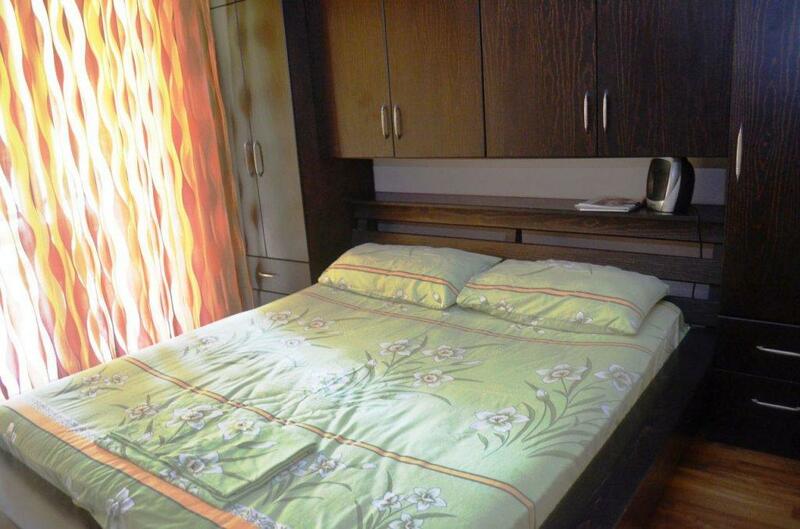 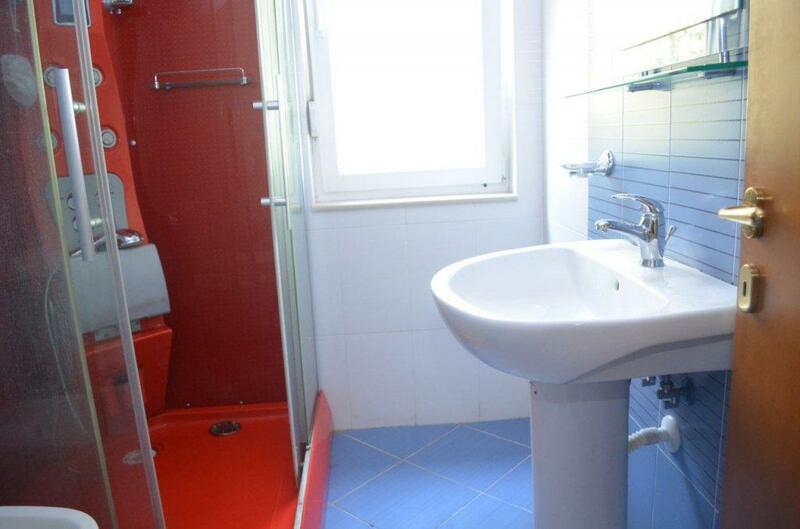 Fully furnished two bedroom apartment for sale in the coastal area south of Durres city. 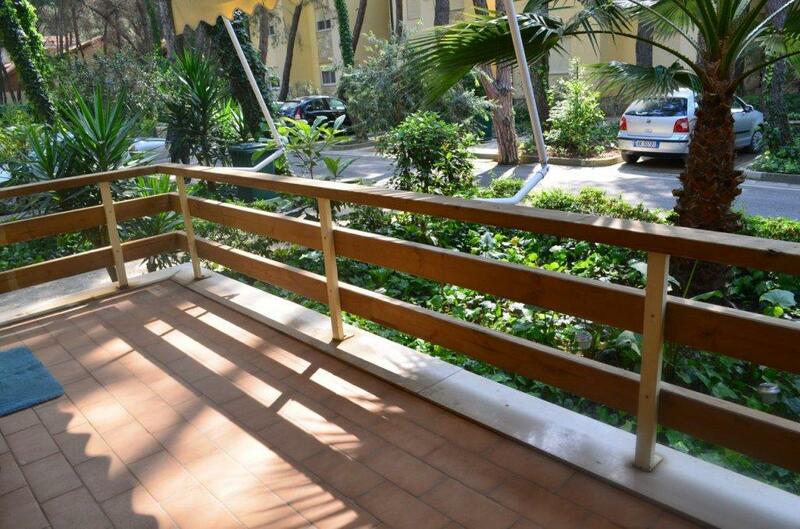 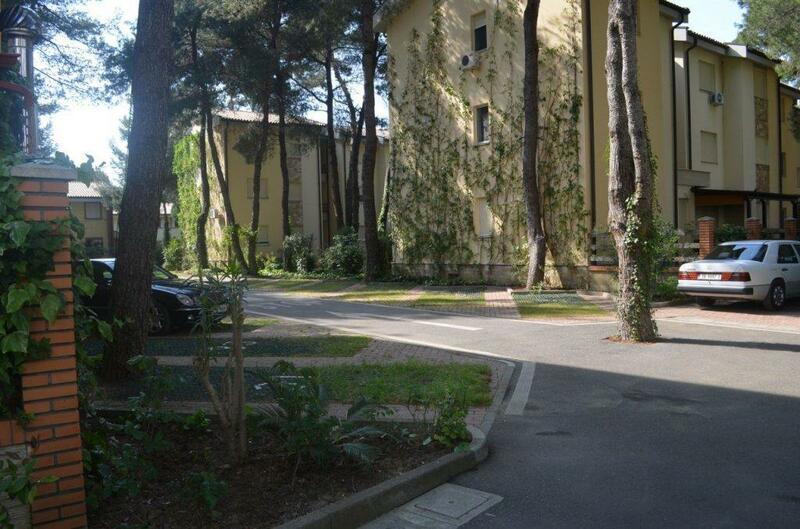 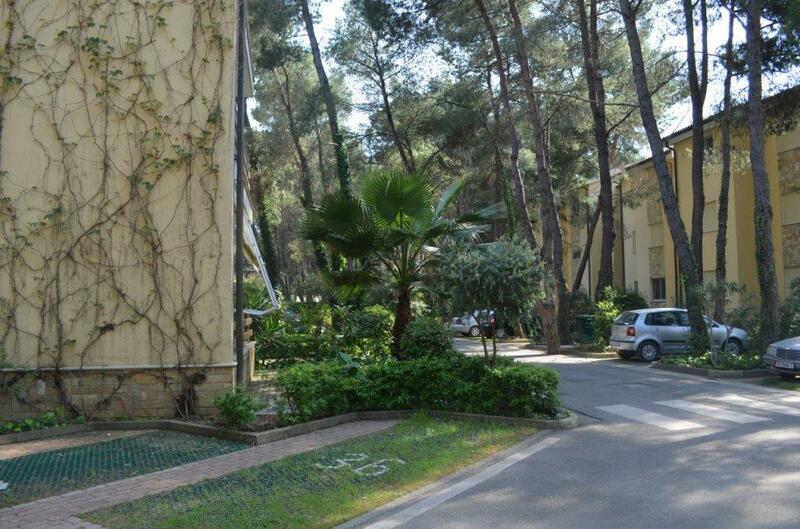 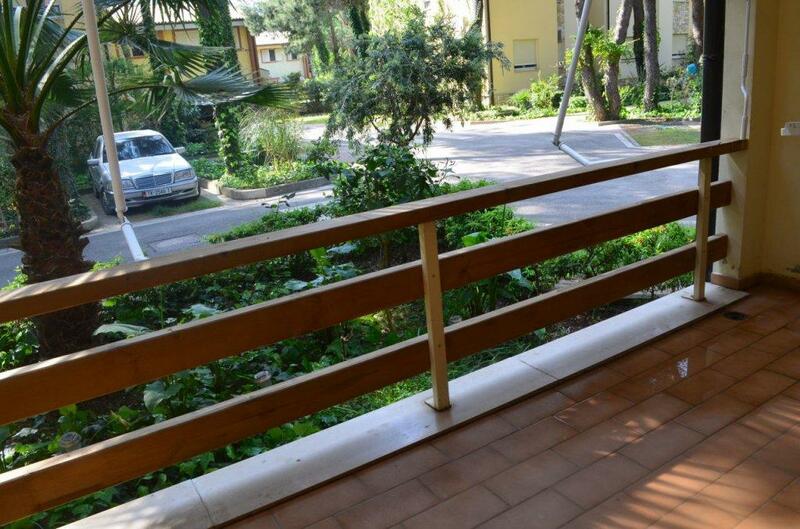 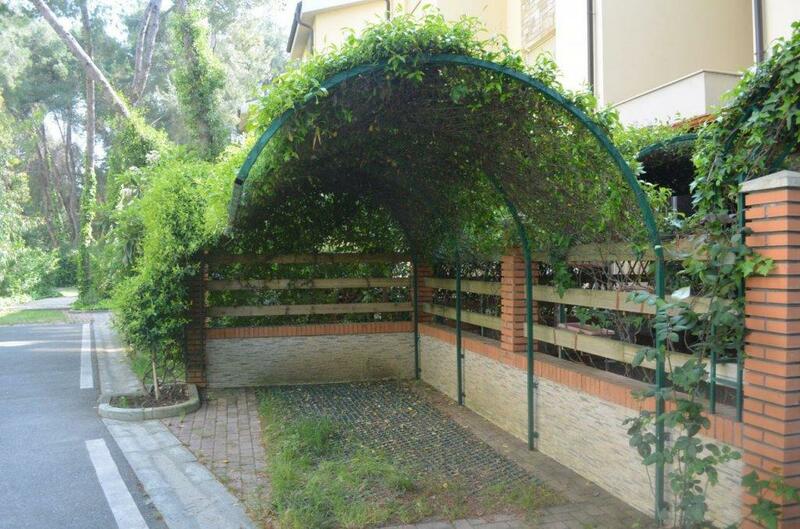 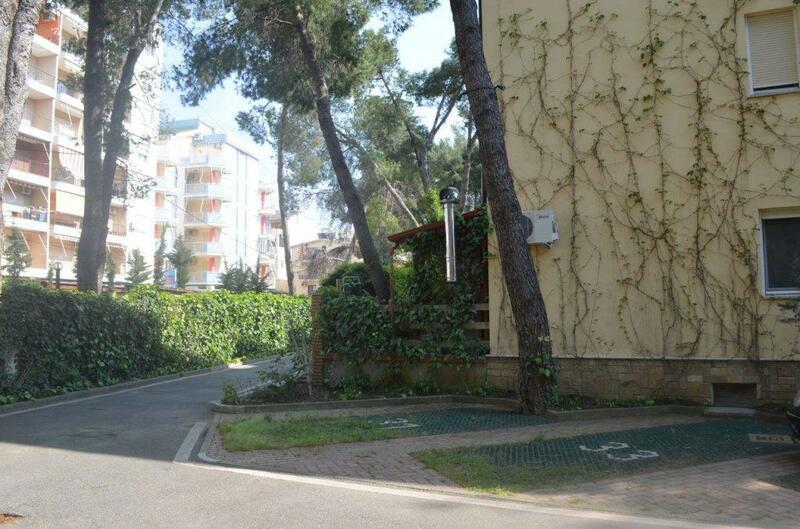 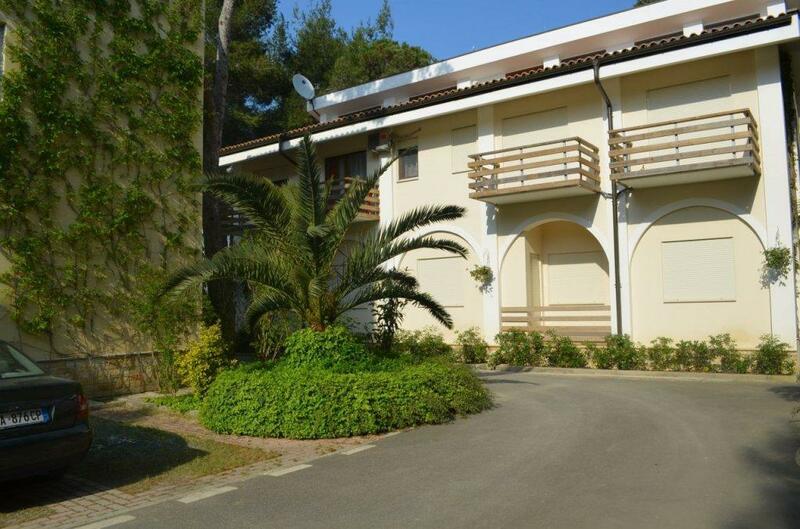 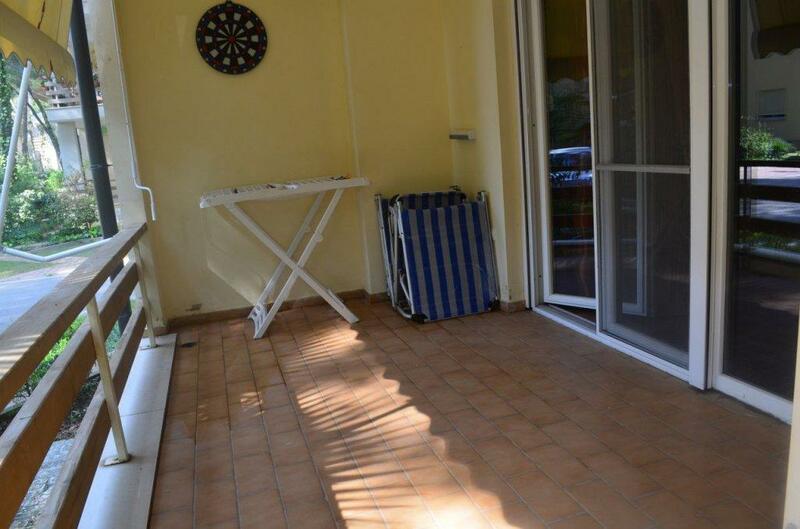 Apartment situated in a gated residence just next to the sand and the sea. 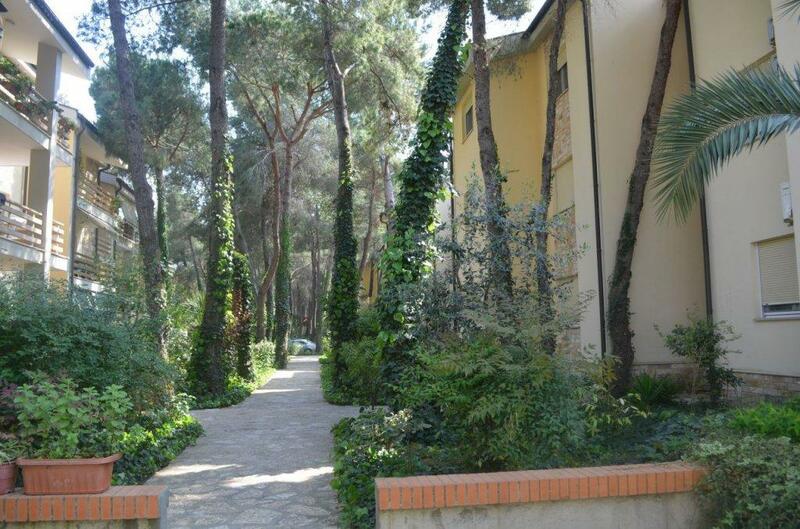 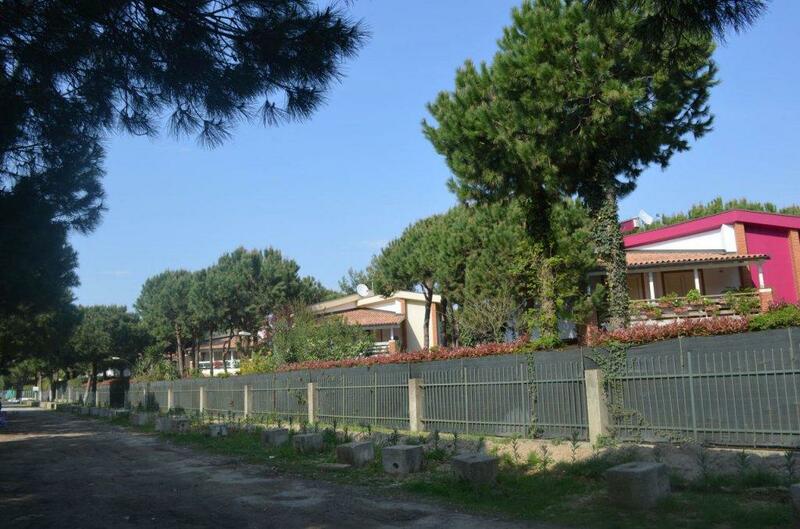 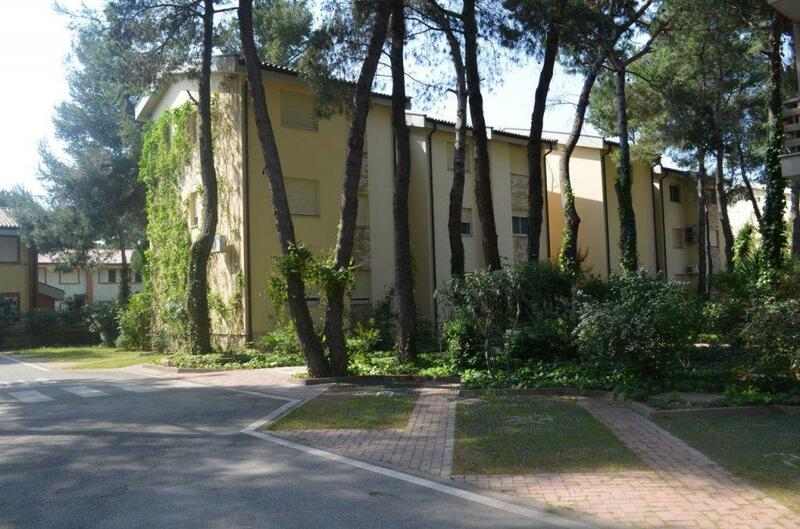 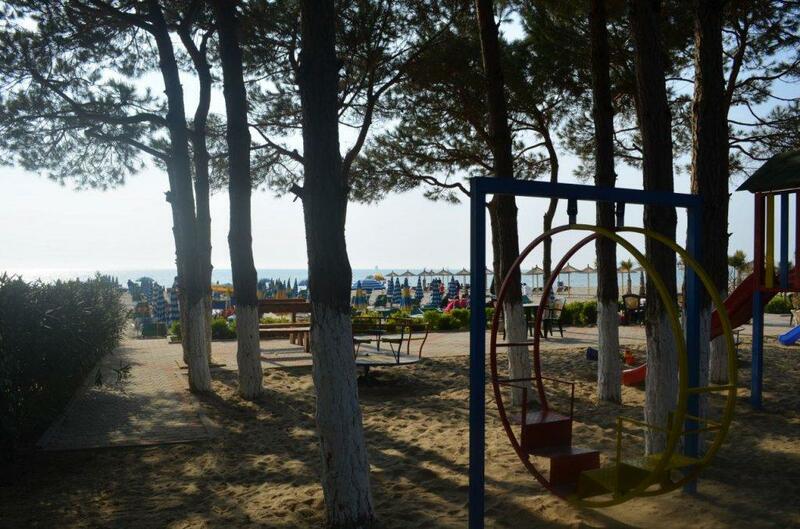 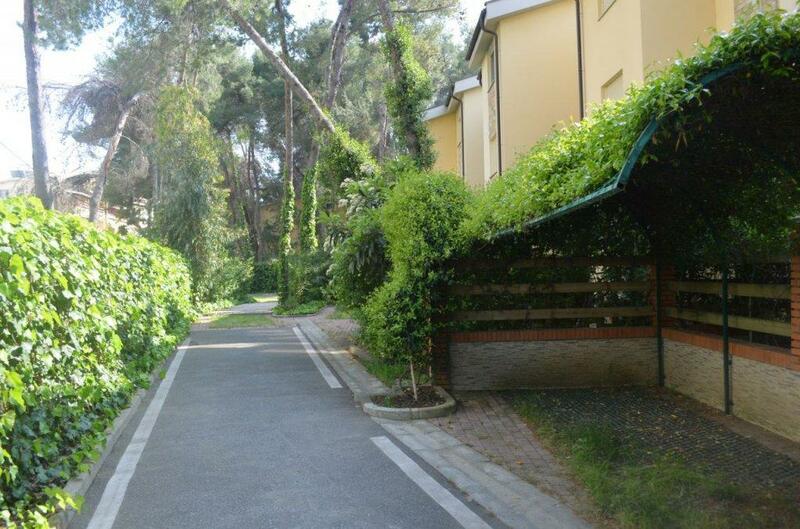 30 min drive from Tirana International Airport and capital city Tirana. 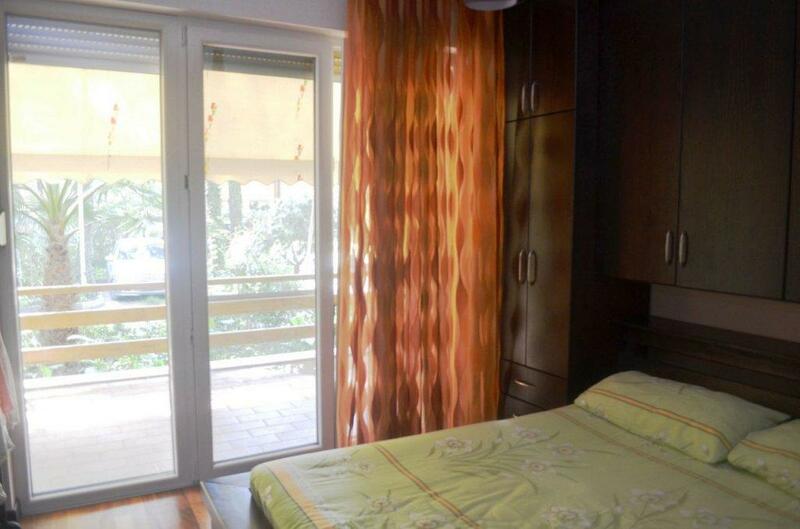 Fully lighted in every room. 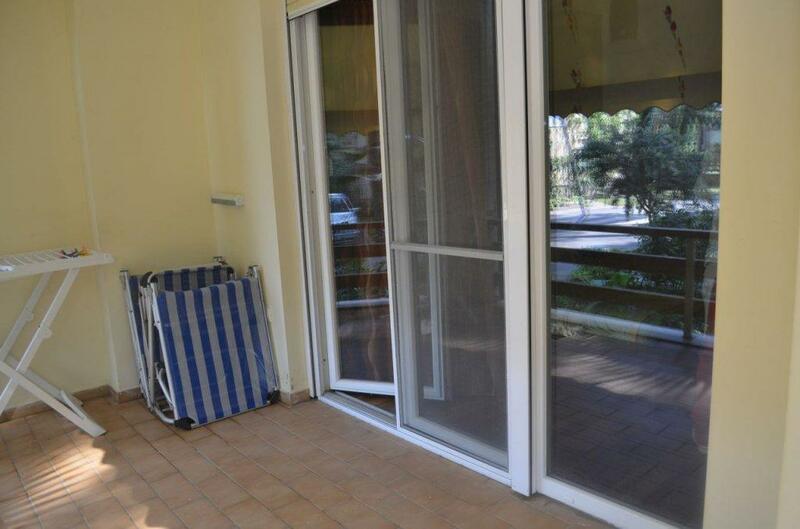 2 verandas in the apartment. 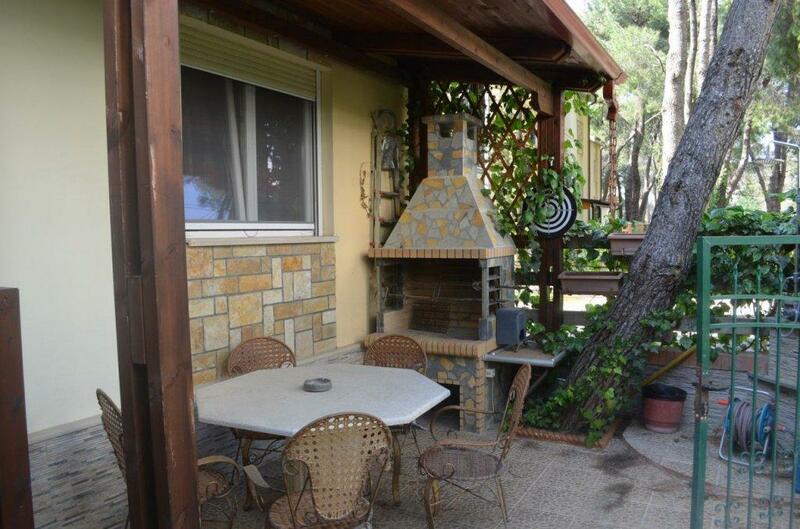 Barbeque place in the garden. 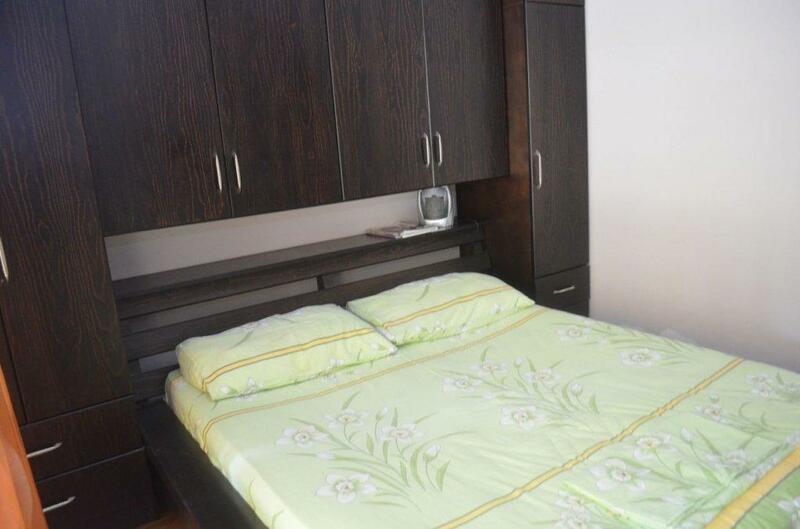 24/7 security with camera system. 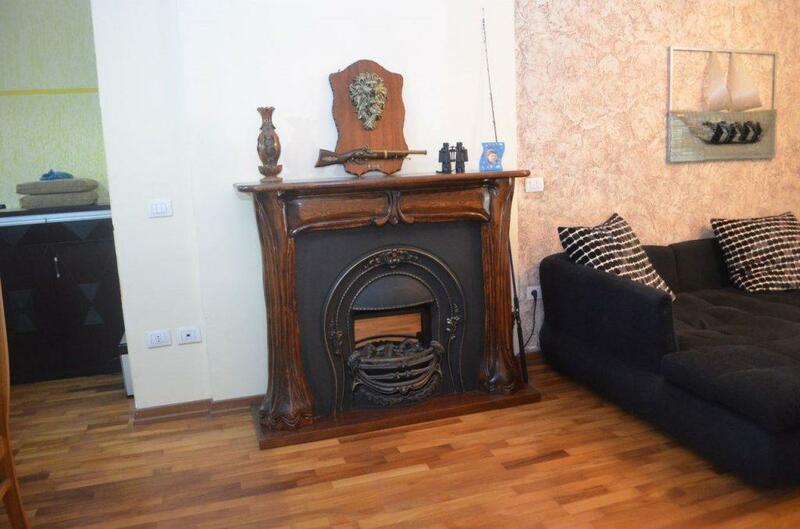 Management service for the residence.